Whenever patient circumstances permit it, Dr Wong utilises keyhole surgical techniques. 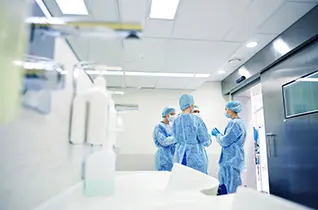 Using these techniques benefits surgical patients in multiple ways, as decreased amounts of pain, shorter recover times and less time in hospital means that the inconvenience to your life is minimised and you can get back to your normal life sooner. 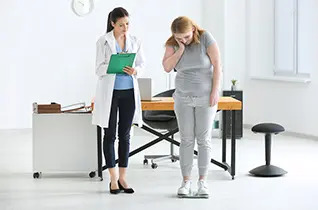 Initial consultations will happen within 3 weeks of contacting Central Coast Surgery as Dr Wong and his team understand a timely consultation is important to prospective weight loss surgery patients. 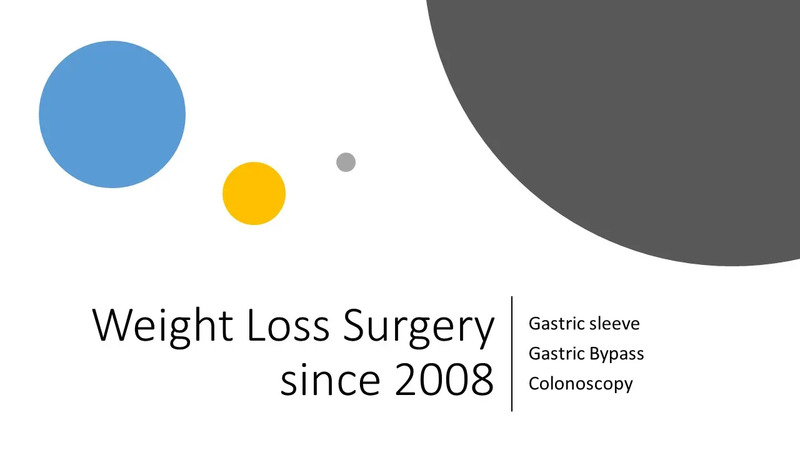 If you are considering weight loss surgery options, whether it be a lap band surgery, gastric sleeve or any other bariatric procedure, then your first consultation is bulk billed.